My last chore before going to bed tonight was to dump the water from the dehumidifier onto the lawn. This took me no more than 20 seconds. In that 20 seconds, a swallow flew into the Fry Lodge living room through the sliding glass door, which I had stupidly (in retrospect) left open. I spent a few minutes secretly trying to shoo the bird back outside. Kristine wouldn’t be the wiser. Then it flew down the hallway into our bedroom. At that point I felt obligated to tell Kristine that I’d let a bird into the house. After I closed the bedroom door to at least confine the bird to one room, Kristine told me to grab a broom. Because that’s what Chris Farley and David Spade did during the bat scene in Black Sheep. I grabbed the broom and a fish net. Kristine grabbed a sheet. Meanwhile a swallow was flying into our mirror and pooping on our carpet. And our dresser. And our bed spread. At 11pm. Kristine put on some protective clothing and went after the bird with the sheet. I attempted to capture it with the fish net. Kristine moved our lamp outside the sliding glass door. Something she learned from Black Sheep. The bird continued to poop on our stuff. 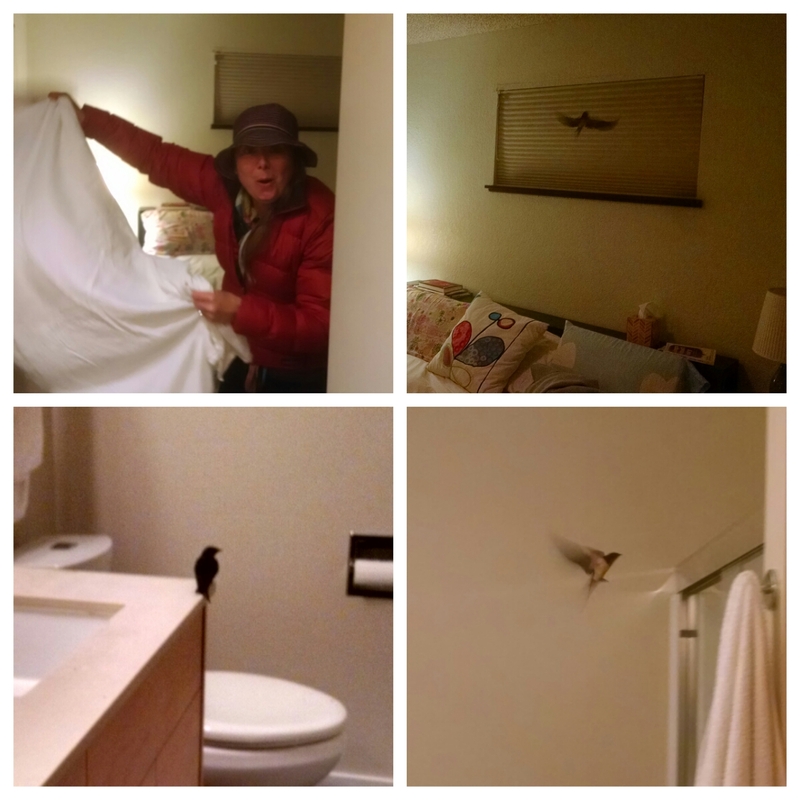 Finally, after 25 minutes of scrambling about, we finally shooed the damn swallow out of our bedroom. Lesson? Always close the door behind you. 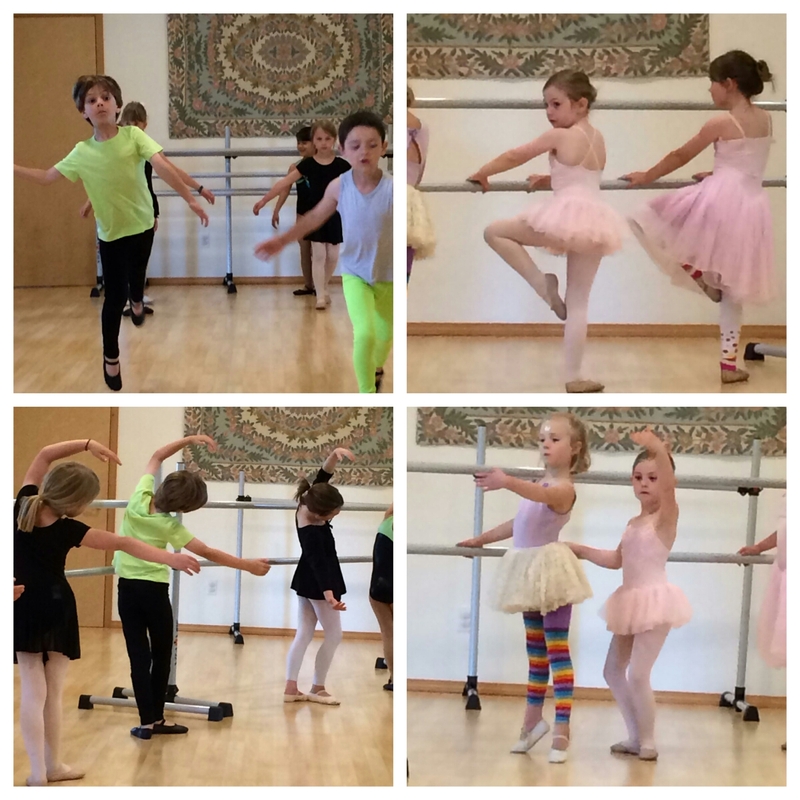 In other Fry Lodge news, Henry and Ruby had their ballet recitals this week. Too funny! Especially because we have experienced a similar bird in the house when we lived in York. Jim let the cat in the house to “eat” the bird. The cat just sat there! Am still laughing! Oh the perils of livong with nature. However a bird isn’t as bad a having your cat bring a mouse (alive) into the house as happened years ago when Tim was very young. and I was the only adult at home at the time. the mouse ended up in our bedroom closet. I used a shoe box (empty) and some how retrieved the mouse . I’msure there was a scream or two. Re : ballet. What form and a great balancing exercise. You know that many football players take ballet.